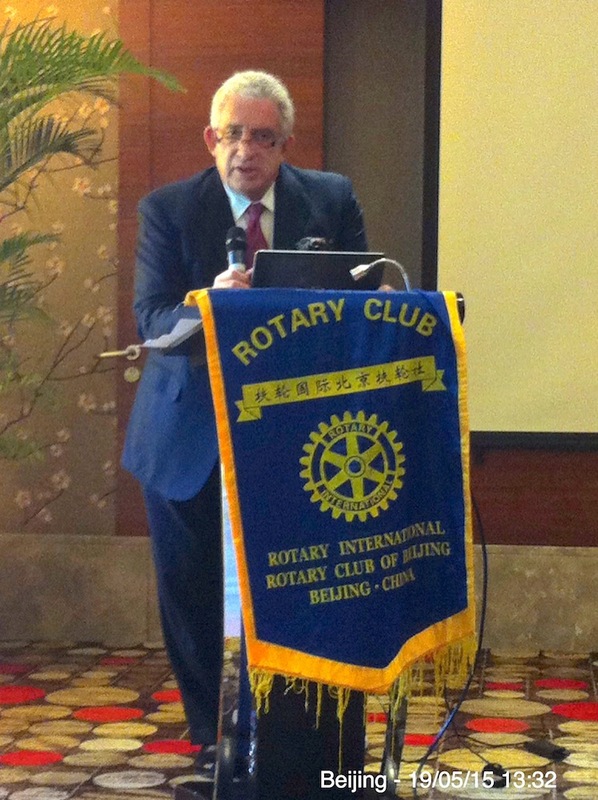 From Beijing, an unfiltered view on business and economy. 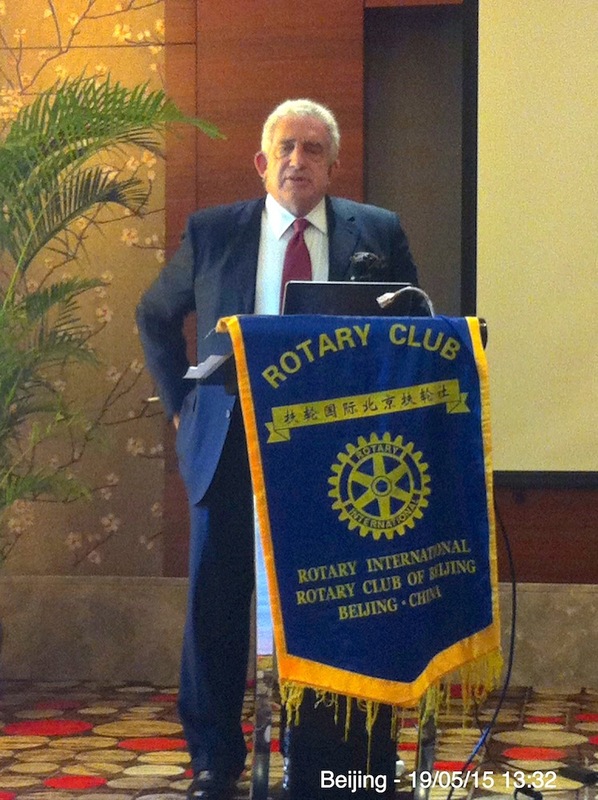 In a talk to the Beijing Rotary Club, on 19 May 2015, Richard Margolis of Hakluyt (Singapore) and former CEO of Rolls-Royce China explained his views on how China has fundamental weaknesses in developing the latest generations of airplanes and airplane engines. Basically I fully agree with him. There are structural reasons why they have failed to catch up and risk to keep falling behind. First of all, the airplane sector is too much in control of the government and all is done through SOE companies where positions are still politically dictated. This is also true in most government institutions what explains why China might sometimes do well but misses the boat (or the plane) when long-term planning is one of the keys for success. The bosses appointed at top positions are normally party members who look at the position as one more stage in their political career, and typically they stay there for five years before moving on, so they hope, to a more important political position within the party system. This contrary to the West where a CEO looks this position as one to hold on to and in itself a career fulfillment. So, in China those executives will be worried of taking the wrong decisions and want to see that whatever they chose to do must show positive results before they move on to another post. That is obviously not good for long-term development. That also explains in part why in China the outcome is more important than the process. That is also related to another major weakness: not to provide a working environment where staff members can alert the company when they feel something is going the wrong way. In a sector such as aviation technologies it is imperative to rigidly control the quality of the process all along the way, and not to cover up weaknesses or errors along the production chain as well as R&D. As I have seen in many SOE, one is not supposed to let out a comment that shows “something is going wrong”. As a staff member, you notice but you rather tend to shut up. As the private sector cannot really enter this sector on the one hand and has not the accumulated expertise and knowledge base to develop long-term costly R&D, catching up is as good as impossible with companies such as Boeing, Airbus, GE, Rolls-Royce (the engines company, not the automobile one). As seen by Richard, the gap can only increase. Some may point to some successes by China in the space projects but as Richard explained – those sectors are in fact much easier than for example developing new generation planes and engines. As long as China does not change the way it runs those SOE and does not allow more openness for the engineers to give the vital feedback and suggestions, that will remain a problem. Companies like Haier, ZTE and Huawei may score well but those sectors are technologically easier, demand less development efforts and … do not put humans in danger if something goes wrong. The maiden flight of China’s homegrown commercial jet, the Comac C919, is behind schedule and delivery could be pushed back as much as two years. The narrow-body aircraft, which will be able to carry 156 to 168 passengers and aims to compete with the Airbus A320 and Boeing 737, was originally scheduled to fly by the end of this year. Delivery of the first plane, scheduled for 2018, is also likely to slip, perhaps to as late as 2020. The final assembly of the first aircraft is taking longer than expected. So far the C919 has received 450 orders from 18 domestic and foreign clients. Categories Select Category 2008 Beijing Olympics AFP Beijing Life Beijing Rotary Club Biz, Economy and More Books on China China Views Consumer & Environment Issues Family General Gilbert and the Media Letting Steam Off MAC and IT My Books Sport Unhappy with China?